Are we on the cusp of an electric revolution? Electric vehicles (EVs) have been around for well over 150 years – considerably longer than their petrol and diesel fuelled cousins. But it’s only in the last couple of years or so that drivers and car-makers have begun to realise the potential for an electric car revolution. Technological advances in battery construction and rapid charging mean that, for the first time since the 1870s, electricity has the chance to displace fossil fuels as the driving force behind the world’s transport systems. Is an all-electric future likely? Replacing billions of petrol cars with electric vehicles obviously won’t happen overnight, but many analysts are predicting that an all-electric future is becoming increasingly inevitable. Many European countries have signed ambitious EV targets into law, with France and the UK both aiming to ban the sale of fossil-fuelled cars by 2040. And sales of EVs are booming around the world, with 70% growth in 2018 alone. For years, electric cars were available from only a handful of companies – Tesla of course, plus the BMW i3, the Nissan Leaf or Toyota’s Prius being the most famous examples. But now almost every car company on the planet is stepping into the ring. At the 2019 Geneva Motor Show, electrification was everywhere. Dozens of new electric models were on display as big-name brands ramp up production for mass markets, including Volkswagen, Porsche, Volvo and Audi. Mercedes’ parent company, Daimler, has announced that they too would have electric versions of its entire fleet by 2022, including popular models like the newly introduced smart car. Electric vehicles are going mainstream in a big way. But will they truly be able to topple the might of the petrol engine? And why might consumers be persuaded that their next car should fill up at a wall plug rather than a petrol pump? For some people, the most important reason to buy an EV is environmental. Carbon emissions from electric vehicles are around 30% lower than petrol or diesel competitors – even if the electricity used to power them is produced from fossil fuels. And as countries continue to green their electricity supply through renewable energy, electric vehicles will only get cleaner and greener – perhaps as much as 90% less carbon-intensive than petrol models. 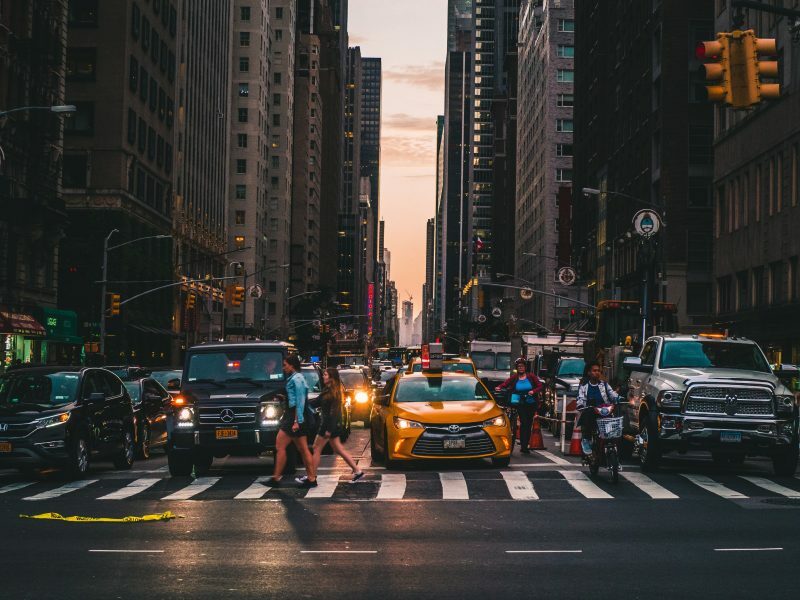 Health impacts are important too, especially in dense urban environments where air pollution from traffic is becoming a real concern for many residents. 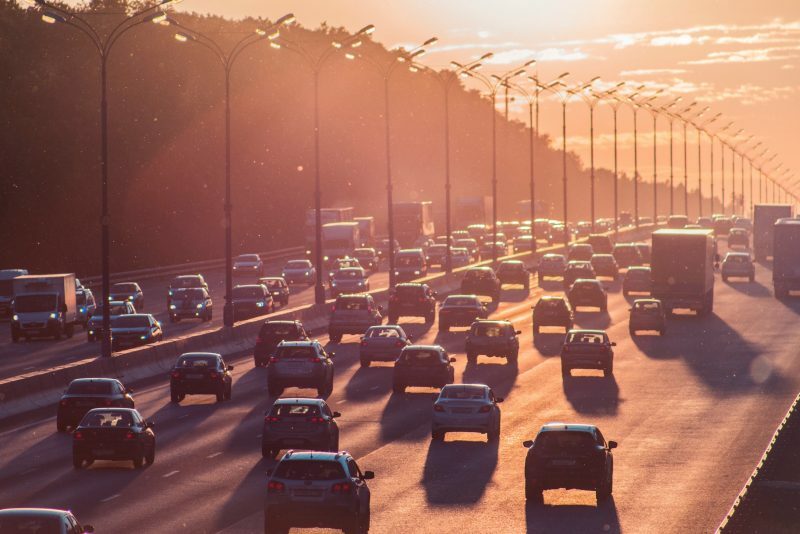 Exhaust emissions from fossil fuel transport cause 53,000 premature deaths per year in the US alone, and are especially harmful to children, the elderly, and low-income communities. Markets can't do it alone. We need a green industrial strategy. But for most, the biggest argument for going electric will be price. And here’s where electric cars start to stack up serious advantages for the cost-savvy consumer. For starters, fully electric vehicles are exempt from road tax in the UK, and don’t have to pay congestion or emission charges currently in place in London and being considered for many other towns and even some motorways in the next few years. EVs are mechanically much simpler machines than internal combustion engines, meaning their service & maintenance costs are roughly half those of a petrol car. EVs retain more of their value over time, with healthy second-hand markets meaning a used Nissan Leaf has actually risen in value by 20% in the past 12 months. But the biggest factor is fuel cost. Go Ultra Low claims that a full charge could cost as little as £3, working out at approximately 3p per mile, compared to about 13p per mile for the average petrol car – more than four times as expensive. Over the lifespan of a car, this difference could save drivers tens of thousands of pounds. Of course, EVs are currently more expensive to buy up-front than traditional fossil fuel vehicles. But with major manufacturers piling into mass production, battery technology improving all the time, and governments keen to encourage uptake through subsidies and grants, costs are expected to keep on falling. Although the UK lags behind some countries like Norway in the pace of the EV transformation, the growth in sales is still astounding. In 2013, the total number of electric vehicles in the UK was less than 3000, but by the end of 2018 there were more than 5000 new EV registrations every month. And the number of charging points is keeping pace with demand, almost doubling to 20,000 points over the last 2 years. Infrastructure is still a concern for many drivers, but EV charger installation is now a big part of power companies future strategies as they bid to provide a low-carbon connection gateway. So, as electric cars rapidly increase in number and the government continues to push for the “electric revolution”, an all-electric future seems a very real possibility. But there’s still a long way to go. EVs in the UK currently make up less than 5% of the total number of vehicles on the roads, and an even smaller figure globally. If societies and the planet are to unlock the huge potential environmental benefits of an electric future, governments and car companies will need to keep their foot on the accelerator for many years to come.